Ever since its inception in 2007, *SCAPE has always been an ardent supporter of youth culture in Singapore, encouraging and facilitating a broad spectrum artistic interests. Their network of venues, programmes, communities and partners provide youths with a holistic avenue for their creative pursuits - and through it all - its their relentless backing of Singaporean musicians that has been especially visible and inspiring. 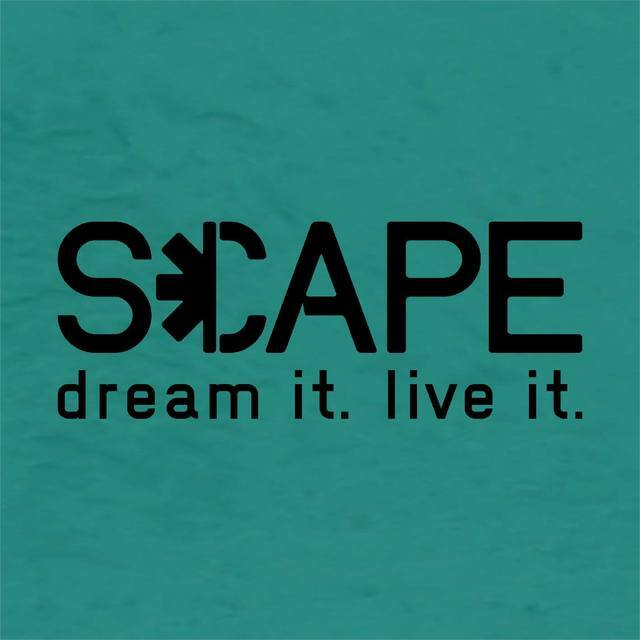 In addition to their already extensive round of initiatives designed to nurture local music, *SCAPE is looking to up the ante with the recent opening of their *SCAPE Music Village! Located within *SCAPE itself, the Village hosts a cluster of jamming and recording studios, set up to help develop the skills and talents of aspiring musicians. Described as "communal music-purposed spaces that are affordable, accessible, inclusive and encourages the spirit of learning", the compound looks to be a haven for young music practitioners. As they say, it takes a village to raise a band, and *SCAPE Music Village looks to do just that with their state-of-the-art jamming, rehearsal and recording facilities. And outside of simply learning the ropes via practicing and promoting, budding musicians will also have access to music industry professionals (who will be present onsite) so that they can learn from and converse with veteran producers, audio engineers and backline operators. Best of all, *SCAPE is looking to offer two institutional tenancies for interested parties to lease and operate the music studios at *SCAPE Music Village! To receive the Open Call Information Sheet and/or Proposal Pack to apply, please contact Grace Ng (grace_ng@scape.sg), Kenneth Chng (kenneth_chng@scape.sg), or Japheth Ng (japheth_ng@scape.sg) for more information.